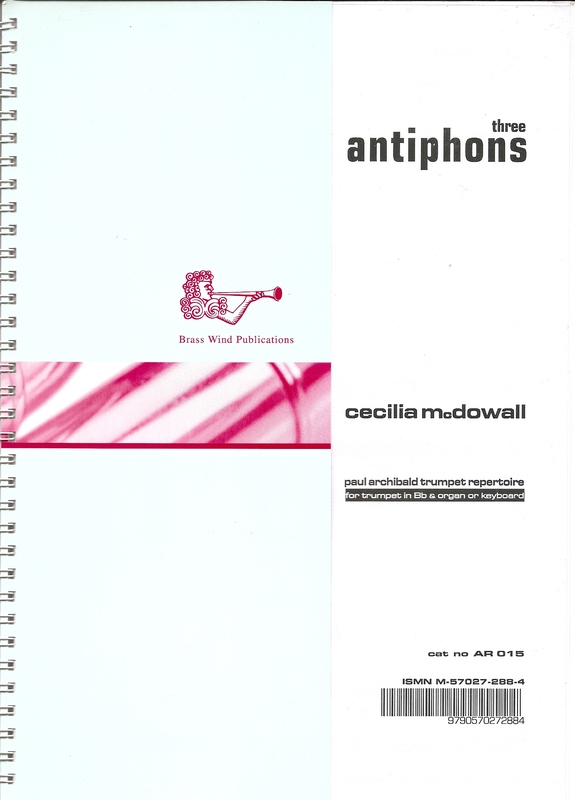 This work is destined to become a classic of the repertoire. 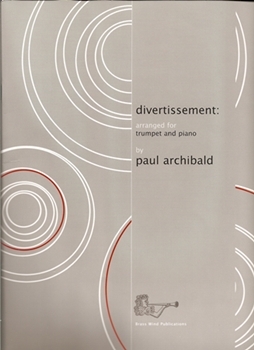 The contrasting movements are superbly written and result in a substantial and powerful work and a must for all trumpeters. "...It had a lasting impression on me...a superbly atmospheric piece and leaves the audience, even on first listening, wanting to revisit it again to delve deeper into its many musical facets...the evocative music seemed to strike a chord with all present. 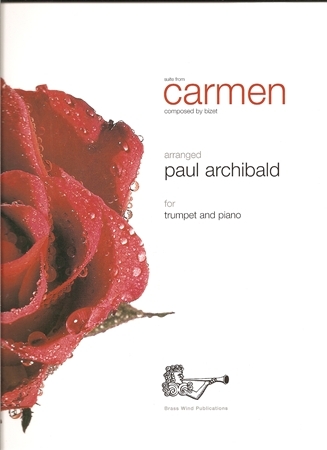 Originally written for Paul Archibald and Kathron Sturrock, it is not easy for either trumpet player or pianist, but is very much for the advanced pupil, being as demanding technically as it is musically and requiring a great deal of maturity to perform well. 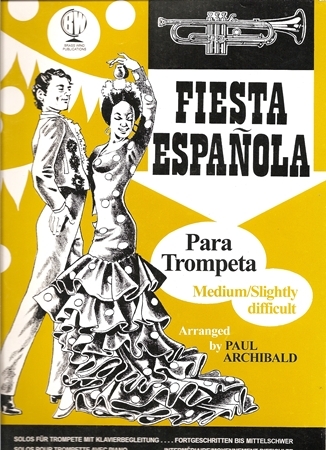 The performer will require a very sound technique and the patience to persevere with its musical shapes and complexities. 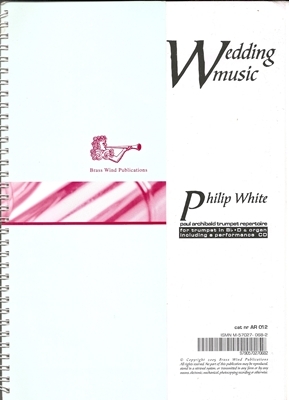 Having said that, it is a work to watch out for as I have a feeling it will find itself into the mainstream trumpet repertoire before too long - and a welcome arrival it will be....was delighted to see that Brass Wind Publications has continued its support of new works by living composers and taken up the challenge and published it." The British Composer Awards 2005 were presented by the British Academy of Composers and Songwriters in association with BBC Radio 3 and sponsored by the Performing Right Society. 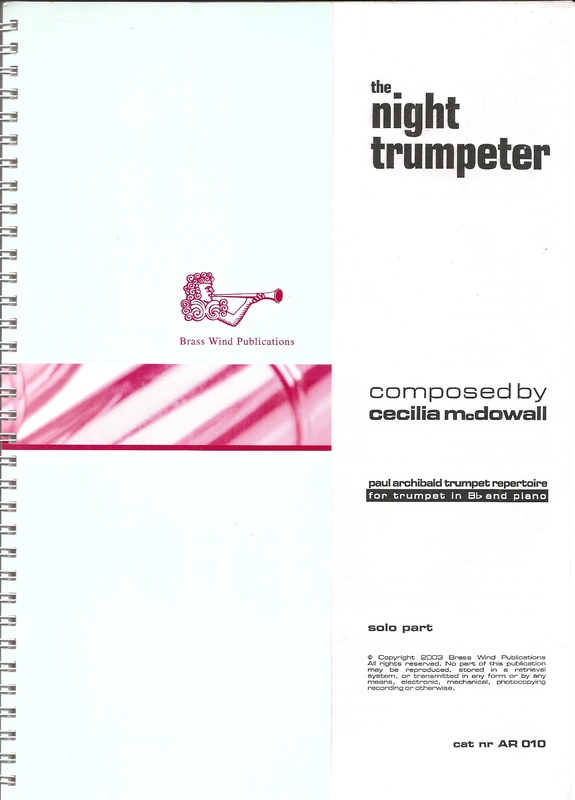 Cecilia McDowall was shortlisted in two categories, her motet Regina Caeli in the Liturgical section, which was performed by the BBC Singers, and the large-scale setting of Stabat Mater for the 'Making Music' Award. Making Music is the body which represents hundreds of amateur choirs, orchestras and music clubs throughout the United Kingdom.